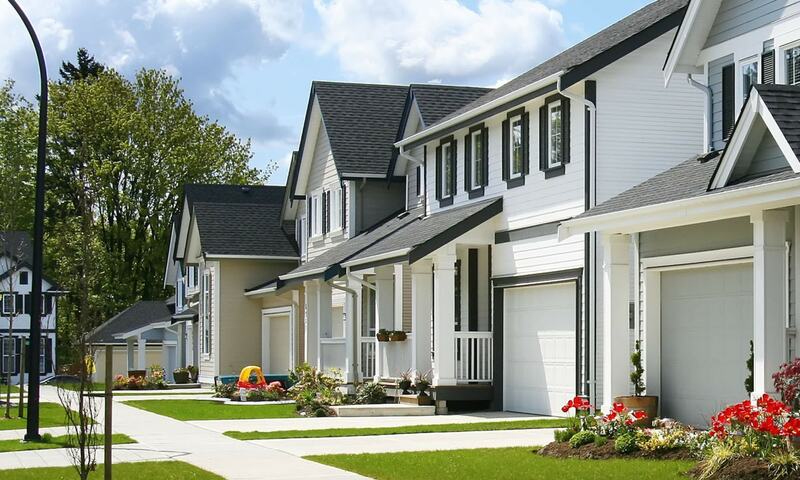 Painting the Interior and or Exterior of your house does increase its market resale value and will definitely give it an upgrade if you are planning on listing it for the Real Estate Market. Paint colours can have an impact on how the prospective buyers visualize themselves living in your home once they’ve purchased it. You want them to feel comfortable and at home right when they drive up the driveway and take the first steps inside. Most first time buyers today are looking for the move in ready homes. Most often these times it’s the newly constructed houses that they go for because they all have the latest and trendiest looks. From the paint colours, to the granite countertops to the latest appliances. Why not make your home just as appealing to a potential home buyer. We’ll explain how sometimes just changing the paint colours will have a big impact on getting your house sold. While everyone knows that it’s just paint and easy to redo, some may not have a clear vision to see beyond what is already on the walls. 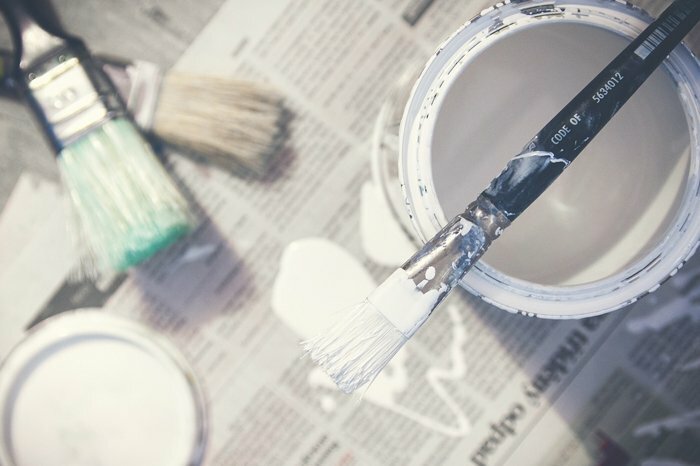 If you are considering repainting your house before selling, here are a few tips to help guide you through the process and make your home the most attractive to any new home buyer. To begin with, we all personalize our home over the years that we live in it. 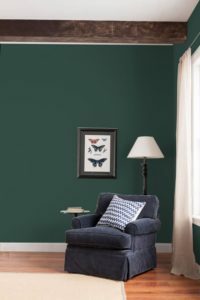 We choose the paint colours we like, but if you are selling your house that doesn’t mean that the deep purple, or the navy blue that we preferred on one wall or in a room is necessarily someone else’s new favourite colour. Considerations need to be made in order to make it more of a neutral space, that’s fresh and inviting. Be mindful that while Forest Green and Dusty Rose were trending back in the 1980’s it doesn’t mean it will be appealing to the next homeowner. Painting with the latest trending paint colours is not always the safest bet. Although today’s trending paint colours are very popular and any of them come in neutral shades. 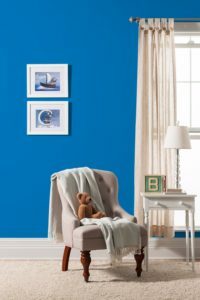 While everyone loves the pretty in pink look in a little girl’s room, or the blue jays blue for a boy’s room, these paint colours are not always appealing to those prospective home buyers. New home buyers are looking for less gender oriented paint colours and falling more for just neutral greens, grays, blues. Yes all these paint colours come in neutral tones. Try instead to neutralize all the rooms in your house by going into a fresh clean simple neutral such as some of the paint colours we have found to be popular especially the white paint colours such as Decorator’s White or Simply White from Benjamin Moore Paints. Whites come with undertones of blues, browns and greens which give a hint of colour making white popular and not so boring any more. Neutralizing the paint colour throughout every room in the house gives it a feel of new. 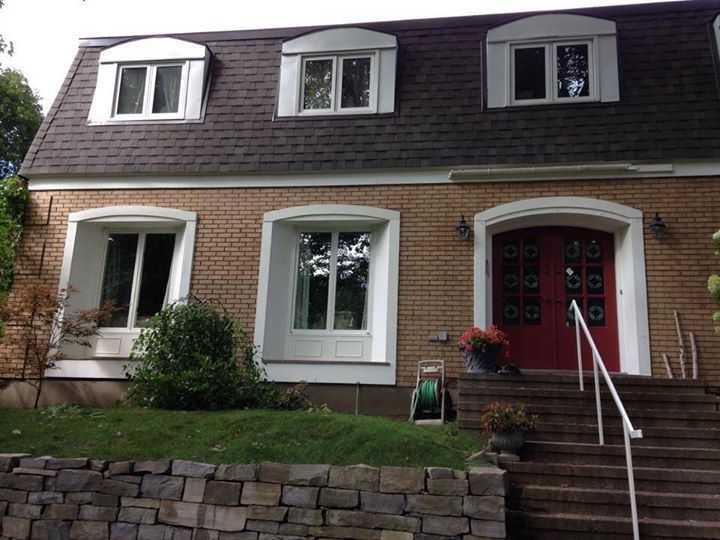 It visually gives the new home buyer the opportunity to feel they can start fresh in this house. Warm neutral paint colours give the feeling of comfort and cozy, they invite the prospective buyer in and gives them an immediate sense of feeling like they are already home. Invite them in with a fresh new interior painting and see how your next open house goes. Having the perfect curb appeal for a potential home buyer begins when they drive up the drive way of the house you have for sale. 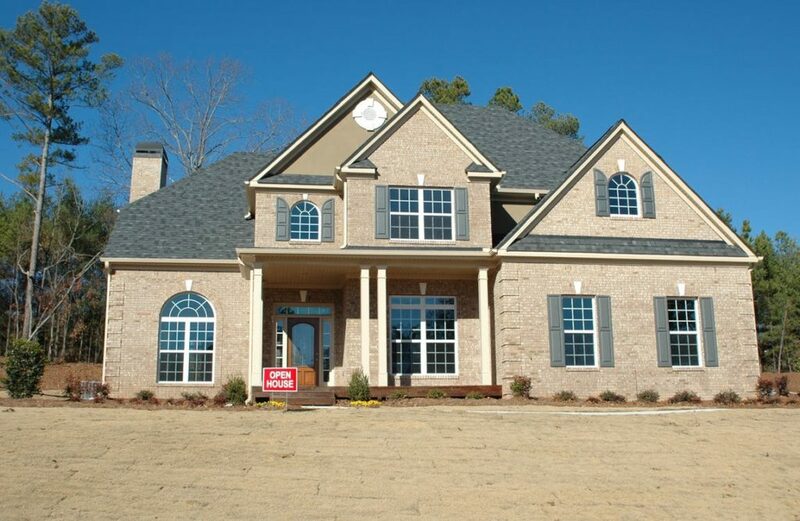 Curb appeal begins with a well maintained driveway/walkway, landscaping and good exterior painting maintenance . We hope you’ve found these tips on Does Painting My House Help Sell It helpful. Good Luck with the sale and Best Wishes on your next home. 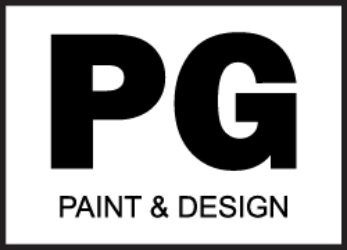 Contact Us if you are looking to hire a painter to help get your home sold sooner.